Pakistan Awami Tehreek (PAT) chief Tahirul Qadri will not contest the General Elections 2018, while his two sons will also skip the upcoming polls. 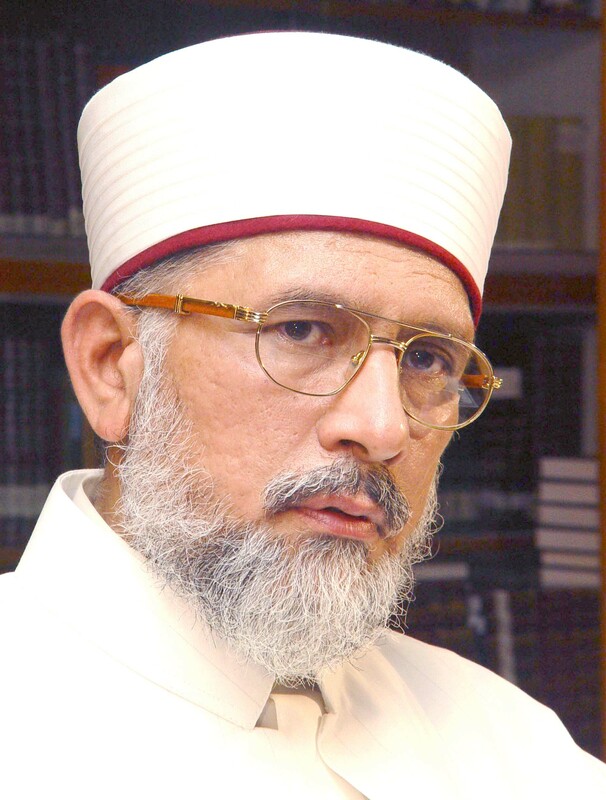 Qadri, who is well-known for his anti-Pakistan Muslim League-Nawaz (PML-N) stance and as a leader of large protest rallies against the last government, had been observing silence while all political parties of the country were busy in election campaigns. On the other hand, the decision of PAT leadership has thrown at least 200 party candidates into confusion. Due to this, the candidates have reportedly obtained nomination forms to contest for national and provincial seats as independent candidates. It merits mention here that Qadri had taken part in one election in the past despite holding Canadian nationality as well. When contacted, PAT leaders said that their party would issue tickets after the general council reaches a decision about participating in the upcoming polls. According to one leader, the party would take a decision in this connection after Eid, adding that PAT was not thinking about boycotting the elections.